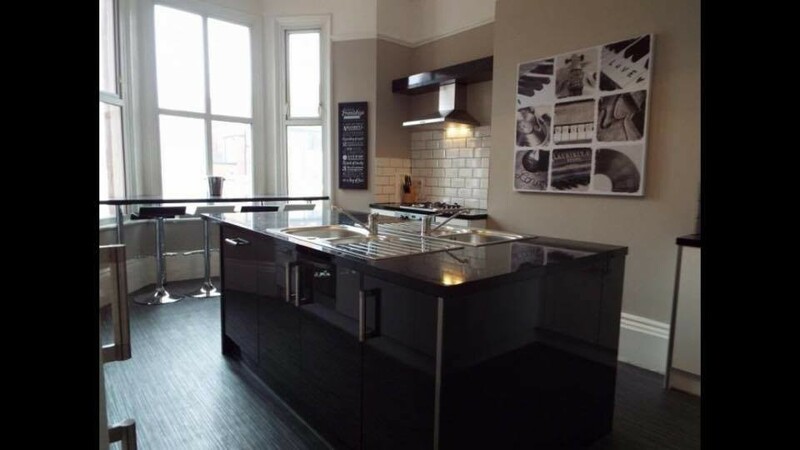 Luxury Houseshare for Young professionals - Full En Suite Rooms! To rent we have a recently refurbed full ensuite room. I am currently 24 y/o and working in Hull in a shared professionals house hence I understand how important it is to find the right kind of place.. 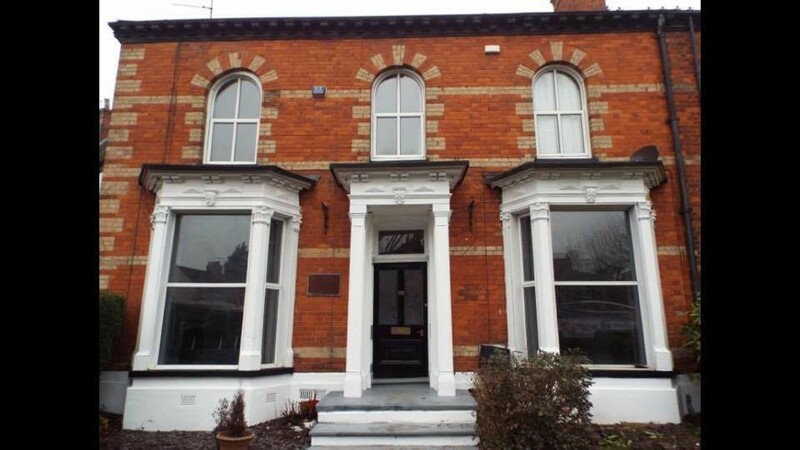 The Avenues houses we have on offer are some of the best I have been able to find! Currently we have two king size en-suite rooms available for £110 -£115 per week including bills aswell as off street parking. Rooms each come fully equipped with Double bed and mattress, bedside tables, chest of drawers and wardrobes. Generally housemates, depending on the property, are graduates or Post-Graduates between the ages of 19 and 35. Professions range from Doctors, Nurses, Engineers, Graduates at Reckitt Benkeiser, Smith & Nephews, Jacksons Bakery, BP, Vivergo etc. 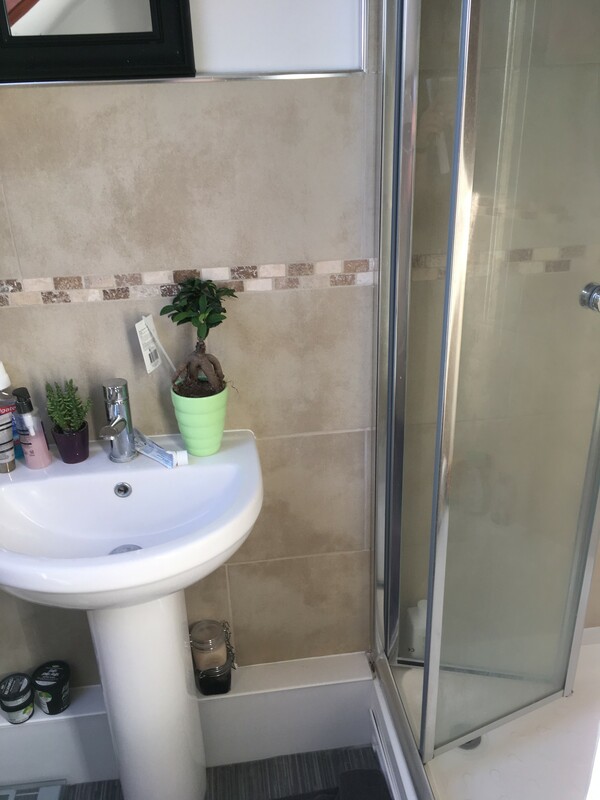 The house includes all the following extra’s you would expect from a great ‘Young-Professionals’ rental: 50” TV, WiFi, large dining table for entertaining, fully equipped kitchen with fridge +freezer for this tenant, large double bedroom with wardrobe, drawers etc. Our priority is to match up likeminded young professionals looking to share a property together. 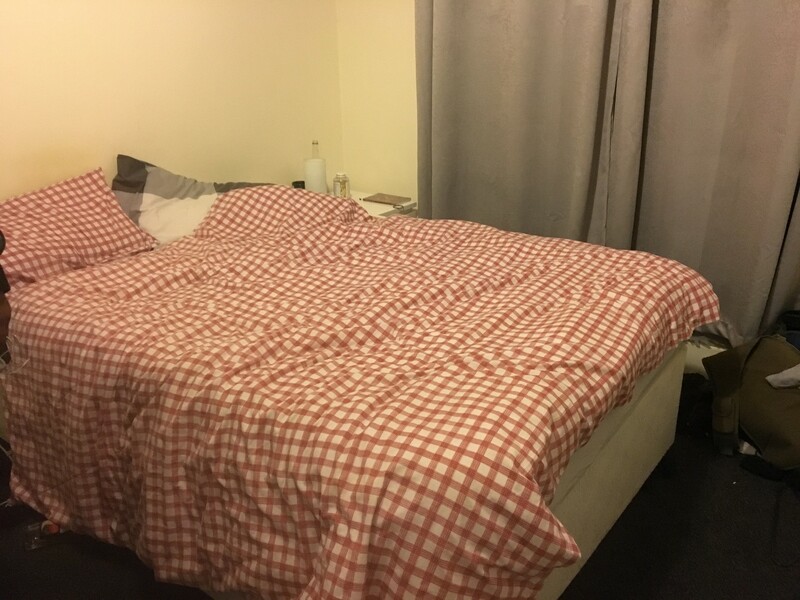 Available aside from this is a few large double rooms and En-Suite King sized rooms on Park Avenue, Victoria Avenue and Marlborough avenue, along with some slightly cheaper (£95ish per week) shared properties in Kingswood - same amenities as above. Plenty more details that could be listed here but it is better if you met with me to run through everything fully. If you are interested and would like to have a chat / set up a no obligation viewing, please give me a call / text. The rooms are available now or in the next few days.